This item includes the car seat and a rear-facing mount. 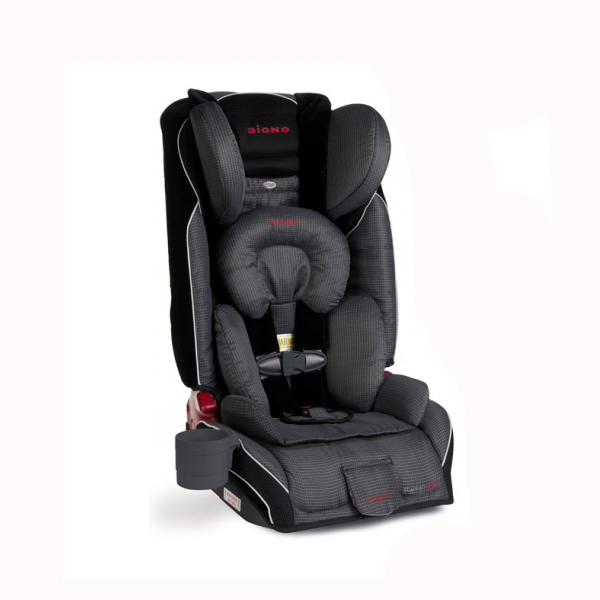 If you would like to use the car seat in a forward-facing capacity only, please select our other listing “Forward-Facing Convertible Car Seat”. Thanks to a highly versatile design, the Convertible plus Booster Car Seat could be the only seat you’ll ever need. 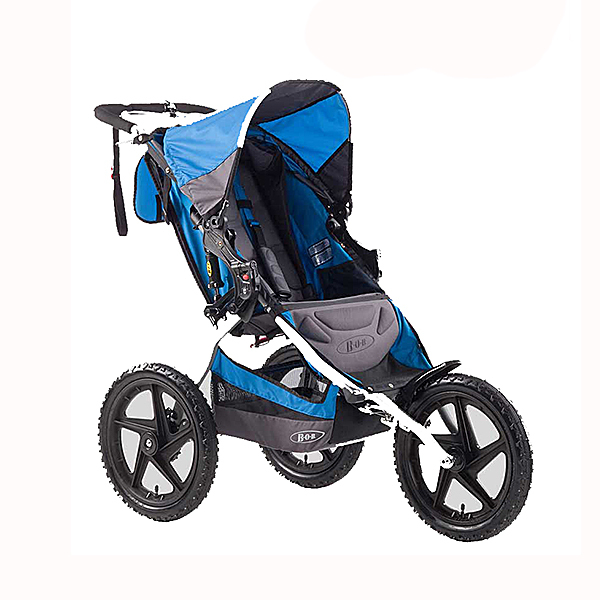 With its adjustable features, this seat can safely accommodate children from birth all the way up to 120 pounds and 57 inches tall. The cart seat is designed for security and longevity with premium materials and thoughtful safety features like a steel frame, aluminum reinforced side walls, energy absorbing EPS foam, adjustable head support and a five-point harness. 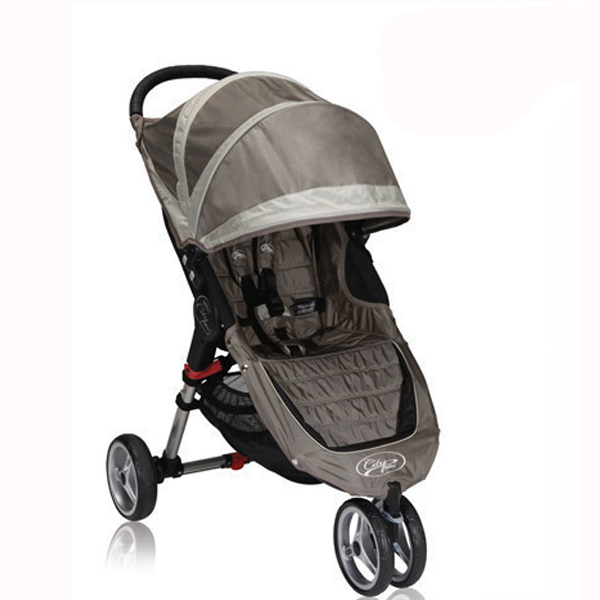 Age/Weight Requirements: 5 to 45 pounds rear-facing; 20 to 80 pounds forward-facing. 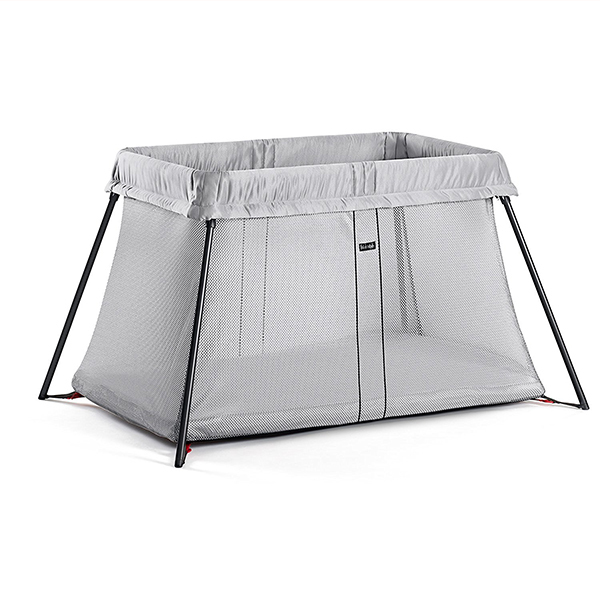 Booster mode fits children weighing up to 120 pounds, or up to 57 inches tall.